located beside the Atlantic Ocean in County Sligo, Ireland. 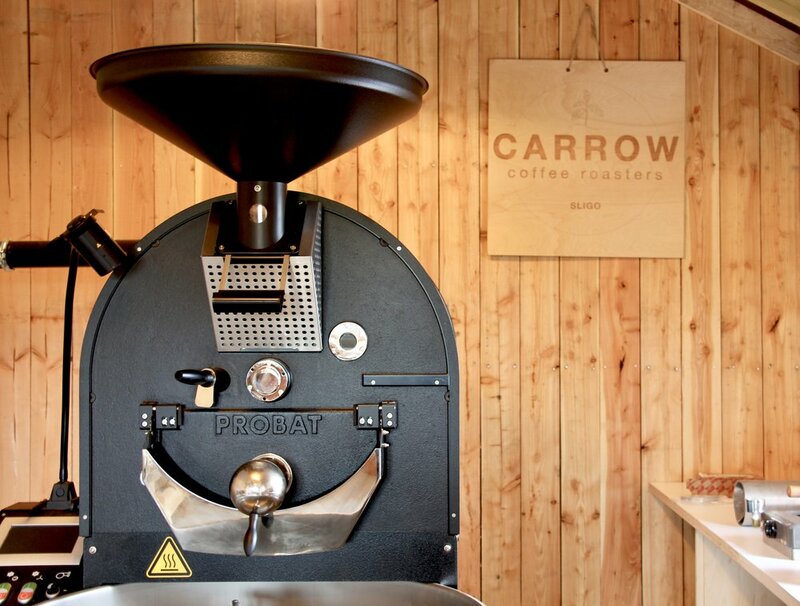 At Carrow we favour light to medium roasts that allow the bean’s intrinsic flavour to shine through. We offer a range of single origin coffees that vary from season to season and are roasted to maximise their natural flavours. We love to work with like-minded people who are passionate about specialty coffee. Our beans come from small-scale producers in Africa and Latin America, many of whom we know personally after living there for several years. As well as this direct link, we hunt out coffees that have been grown without artificial fertilizers and pesticides whenever possible. We roast to order to ensure it's fresh. Please get in contact for more details. We'd love to hear from you!